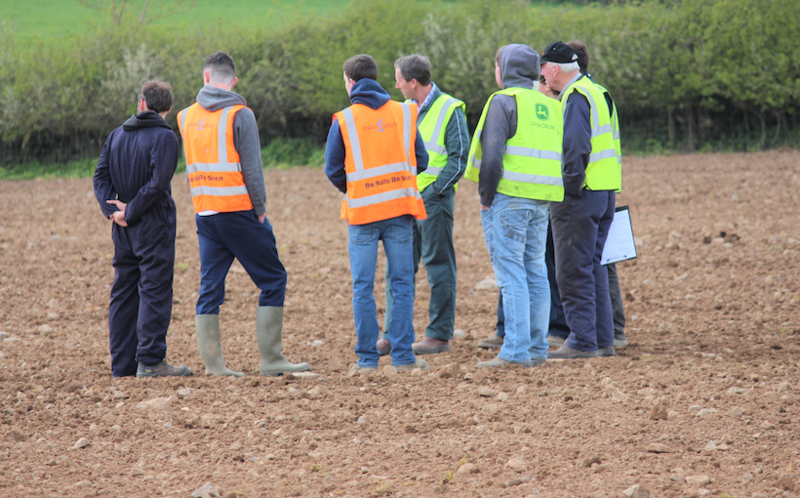 Gurteen College has a long and distinguished track record of providing education and training for those engaged in agriculture and rural activities throughout Ireland and overseas. 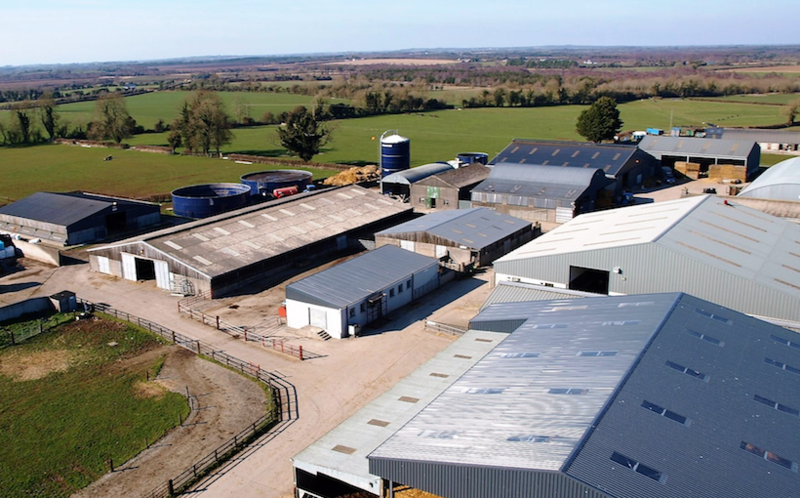 The College farm has grown from an initial 125 ha (308 acres) in 1946 to 414 ha (1,023 acres) in 2018 and runs commercially led enterprises. 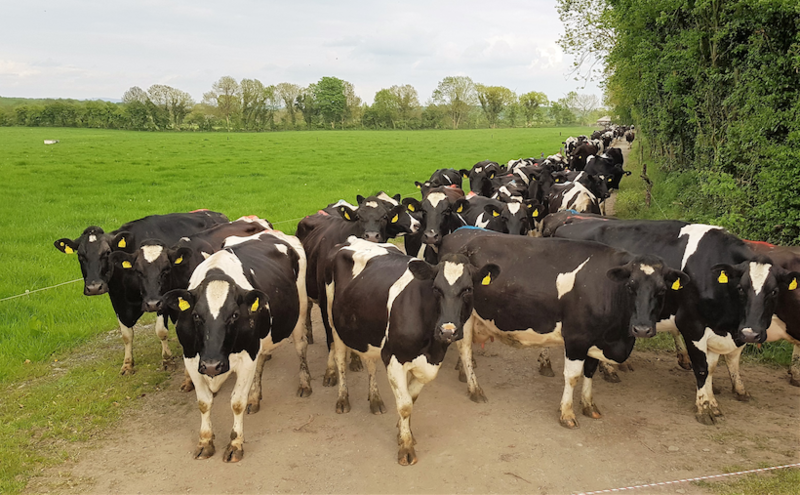 The primary function of the College Farm is to support the curriculum delivery in terms of hands-on practical experience, project work, management routines enterprise records and animal husbandry in a context of ‘best practice’ commercial settings. 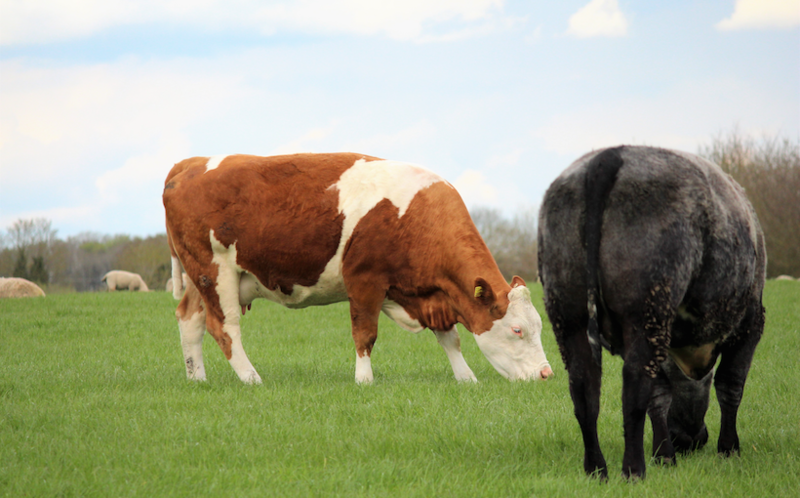 The dairy, beef, sheep, tillage, forestry and biomass enterprises are independently operated enterprises, providing farm performance figures (using profit monitor) for all staff and students and act as exemplar units to students and all stakeholders. 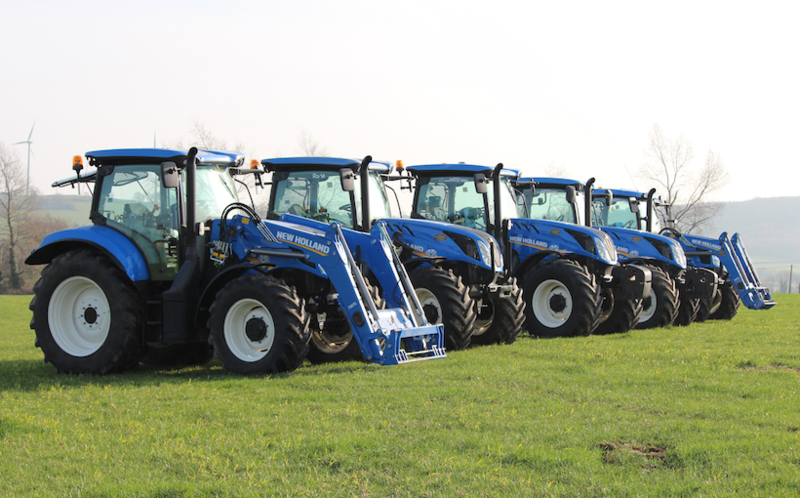 There has been considerable investment in the college farm over recent years. The upgrading of farm facilities include a 30 unit milking parlour, a new sheep shed (400 ewes) and in the near future a 130 cow cubicle shed. 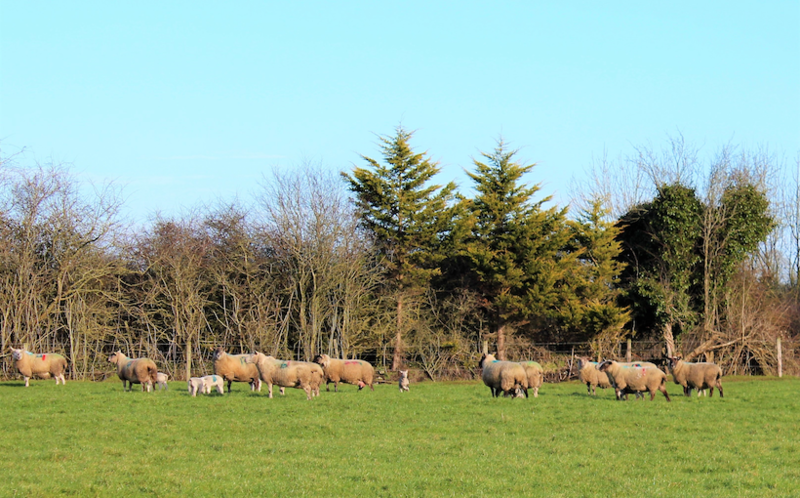 The farm is managed so as to ensure long term environmental, economic and social sustainability and provides systems to protect and enhance the well-being of students and staff . Renewable energy has been emphasised and the technologies used include willow, wood fuels, wind turbine, LED lighting, heat exchangers and photovoltaic panels on rooves which significantly reduce the College’s carbon footprint and running costs.